Cadence TR models advance putter fitting by utilizing different-weight face inserts to fit golfers for their stroke tempo and feel preference. 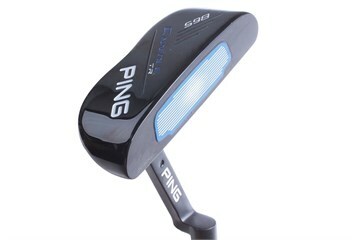 Traditional-weight inserts (blue in color) typically fit mid-to-faster tempos and can improve lag putting. Next-generation True-Roll Technology grooves vary in width and depth to provide unmatched ball-speed consistency and accuracy on putts of any length. 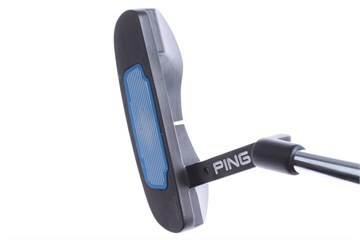 Bought this putter from Golfbidder recently as they had the exact model I wanted and the pro shops and ranges near me didn't have that model in stock. I received great service, prompt delivery and am really happy with the transaction. I'd recommend Golfbidder, and the delivery service they provide via UPS is as good as it gets.